The media guests gets to mingle with a celebrity parent in the workshop activities that instill in them the importance of having a strong foundation of their child’s learning abilities. Based on research, the best period to nurture the ability of a child lies in the first 1,000 days beginning with the mother’s pregnancy. The child in the womb needs to have the appropriate nutrition for its healthy growth and development. 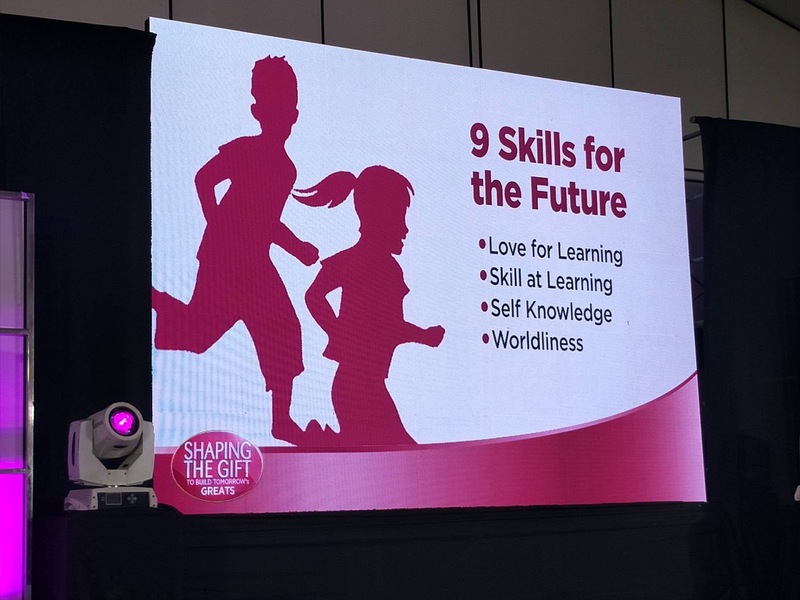 The Promil 4 Learning Workshop highlights the three different activities that is advantageous to a child’s multi-dimensional development that will nurture a child’s gift. It focuses on physical, mental, and socio-emotional development. 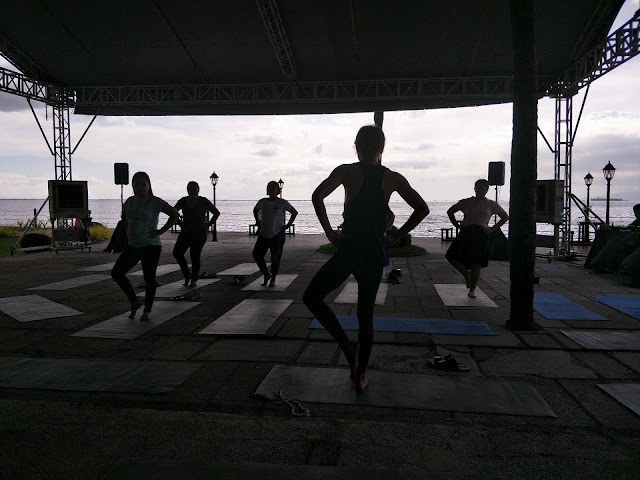 The physical activity gives importance to growth and immunity to strengthen physical agility via yoga class. The meditation activity helps in stimulating body movement and heightens sensory experience. It also improves balance and coordination, self-awareness, and mind and body connection. The art workshop enhances recognition and memory. 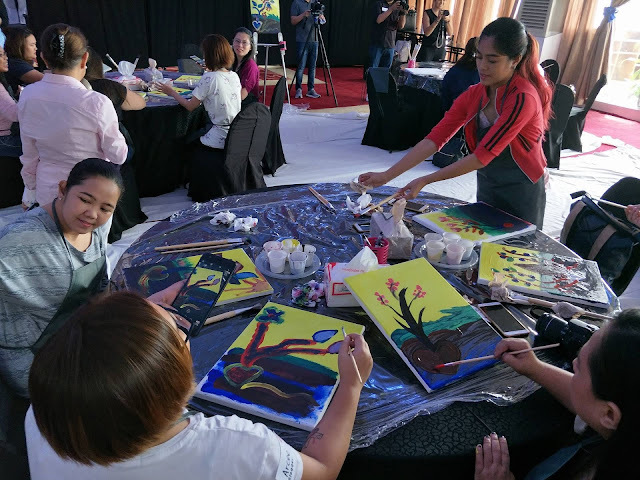 This activity focuses on how art can develop a child’s memory through storytelling and painting using repetitive techniques and rhythms. And lastly, the third activity focuses on social activity. The participants participated in building a house using big blocks. This fosters leadership qualities and learning through creative play. This workshop also develops a child’s socio-emotional response in how he/she deals with other children. 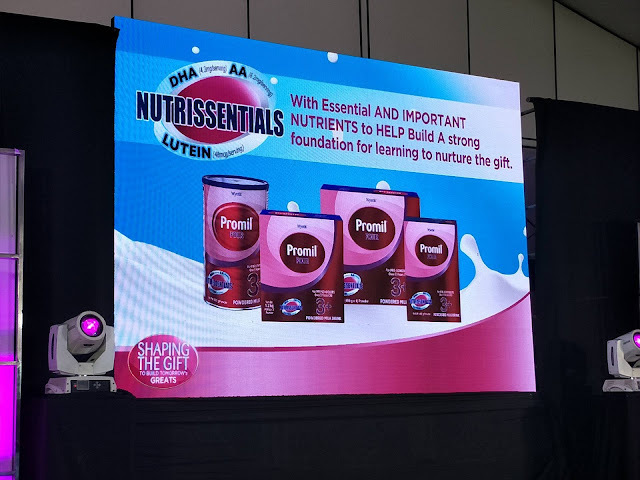 Of course, the Promil 4 Learning Camp gives importance to a child’s proper nutrition and that it plays an important role in the mental and emotional development. “Proper nutrition plays an essential role in your child’s brain development. With the right nutrients, it can further support a child’s advanced learning abilities,” said Ma. Neva Luna Batayola, Medical Director. “Every child has the talent which can be a Gift if discovered and nurtured early. 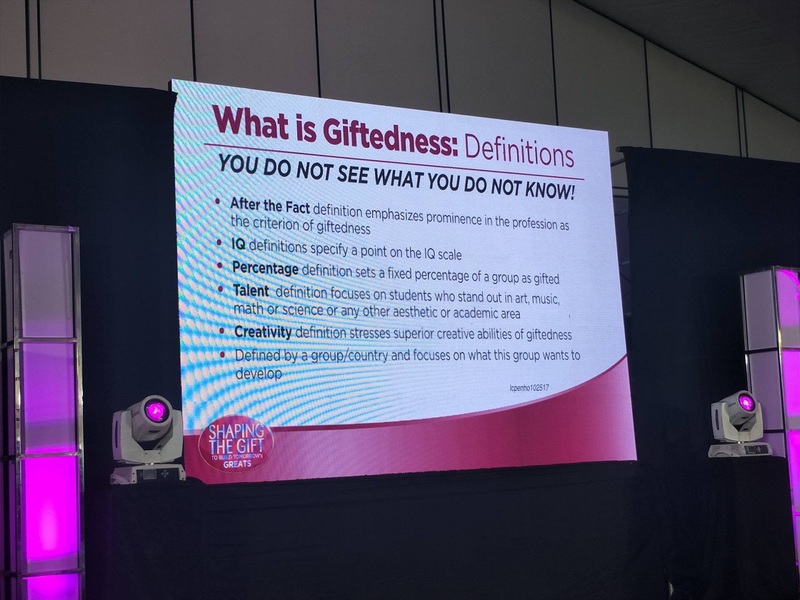 It is the parent’s role to make the child’s talent reach his full potential, or else that gift could just be there untapped and undiscovered,” added Dra. Leticia Ho. On this note, Promil 4 is partnering with Atlantis Production that will showcase the local production of “Matilda, The Musicale.” Esang de Torres of Abs-CBN’s “The Voice Kids” plays the lead role, as well as Felicity Kyle Napuli and Uma Naomi Martin who will alternate in the title role. The musicale is from November 10 to December, 2017. And as a special treat, Promil 4 is raffling free tickets. just visit- www.promilfour-matilda.com for more details.